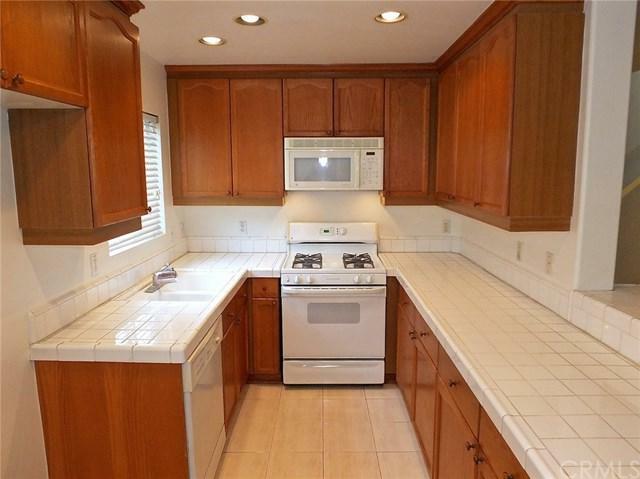 3 bedroom 2 +-+ bathroom townhome in Lakewood Villas minutes from the 605 Freeway and the Long Beach Town Center. 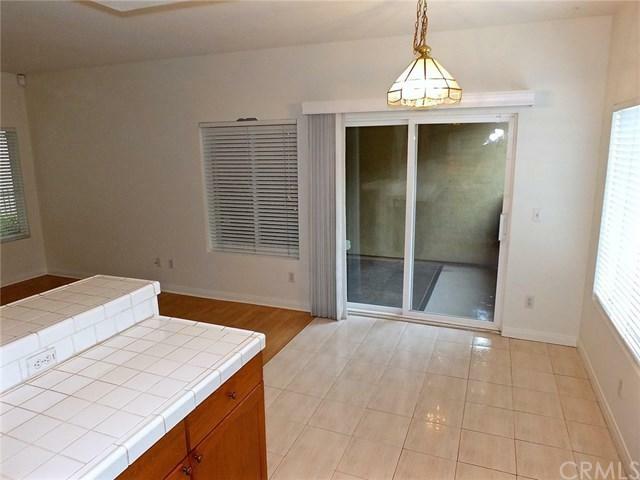 The townhome has its own double garage which leads to the main floor living room, dining area, kitchen and +-+ bathrooms. There are two spacious patios/decks, one of which is covered. Central air and heating and a security system add to the home+GGs amenities. The in-unit washer & dryer are included. 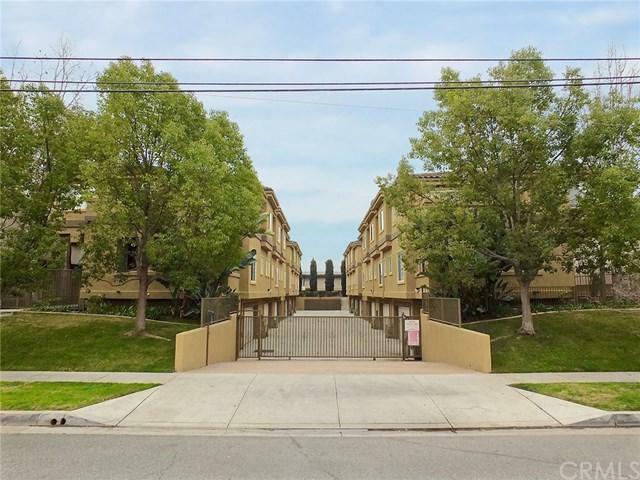 This small townhome complex offers guests+GG parking and controlled access. 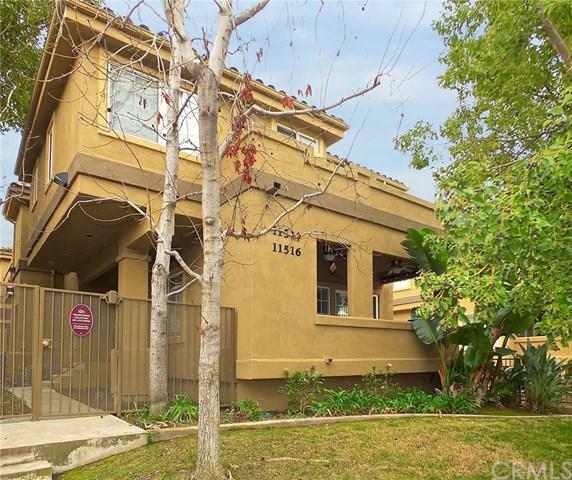 Sold by Ed Mazzarino of Crmls.